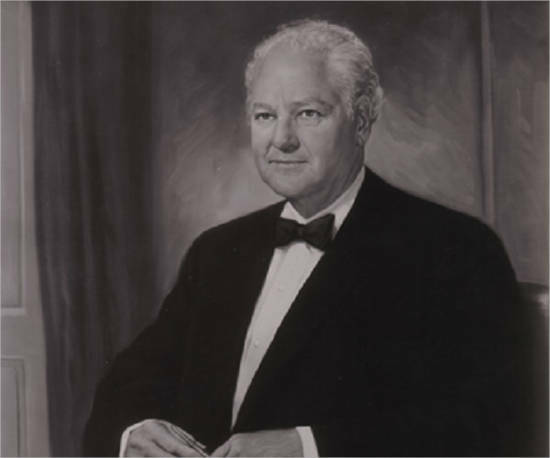 Ray Lee Hunt is the son of late H. L. Hunt who was the founder of Hunt Oil Co. 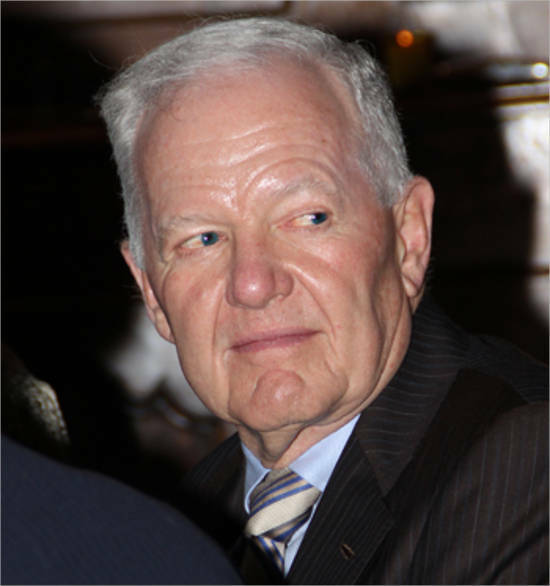 He was born in 1943 and is now the Chairman of Hunt Oil. Ray Lee Hunt is the son of H.L. Hunt and Ruth Ray, one of Hunt’s three wives. He graduated from Southern Methodist University in Dallas, Texas. As a student, he was a member of the Phi Delta Theta fraternity and also the men’s honorary Cycen Fjodr. 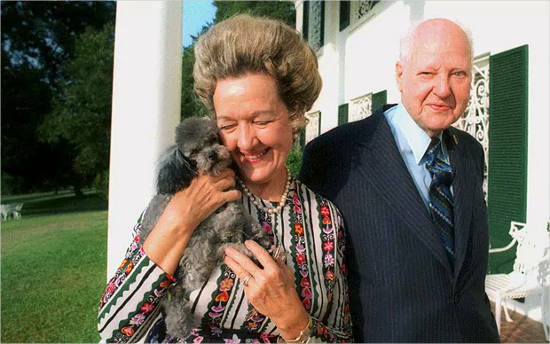 He was married to Nancy Ann Hunter in 1965 and they both had five children, one of whom is Hunter L. Hunt. 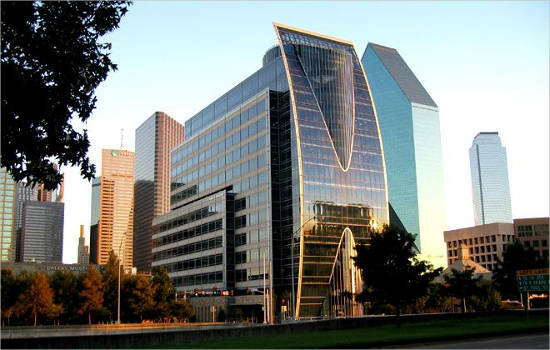 He inherited the company Hunt Oil Co. after his father’s demise in 1974. He got the inheritance along with his three sisters. He is the father of Ray Lee. He was an oil tycoon in Texas and also a political activist. He secured the title of East Texas Oil Field which is one of the world’s largest deposits by trading all his poker winnings for oil rights. He was assumed to have the largest individual net worth in the world at the time of his death. He had three wives during his lifetime with which he had fifteen children. His children now look after his discreet fortunes: son Ray Lee Hunt heads the Hunt Oil; son William Herbert Hunt looks after the oil and gas firm named Petro-Hunt and his daughter Caroline founded and then later sold out Rosewood Hotels and Resorts. His children are still the owners of NFL’s Kansas City Chiefs and also hold a minority stake at NBA’s Chicago Bulls. He is the son of Ray Lee Hunt. He is currently the Chairman and Chief Executive Officer of Hunt Consolidated energy. 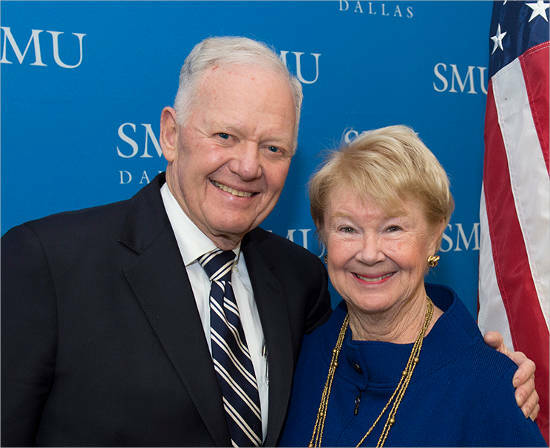 He also graduated from Southern Methodist University, Dallas, Texas, like his father. He holds a bachelor’s degree in Economics and Political Science with minors in Mathematics and Business. 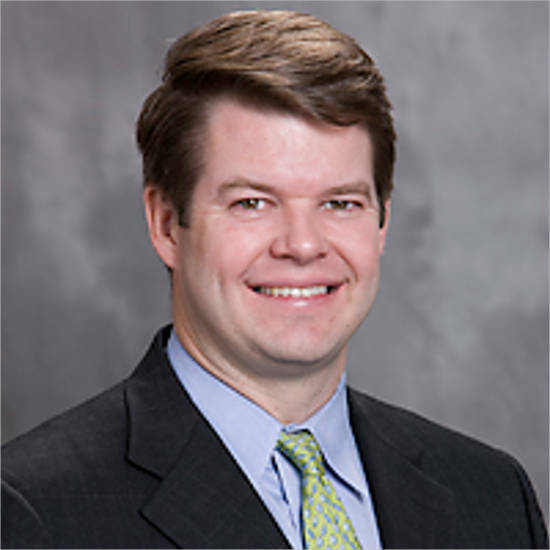 He is a member of the Board of Trustees of Lyle School of Engineering at SMU, the Dallas Community College District foundation, the Bullock Texas State History Museum, All Stars Project and the Circle Ten Council of the Boy Scouts of America. He is married to Stephanie Erwin Hunt. Ray Lee oversees Hunt Oil Co along with his three sisters. In 1982, Ray’s family worth was assumed to be about $200 million by the Forbes magazine. In 1984, he found a huge oil well in Yemen. He then built a refinery to extract that oil in the next two years. By the end of 2006, his worth increased to around $4.6 billion. 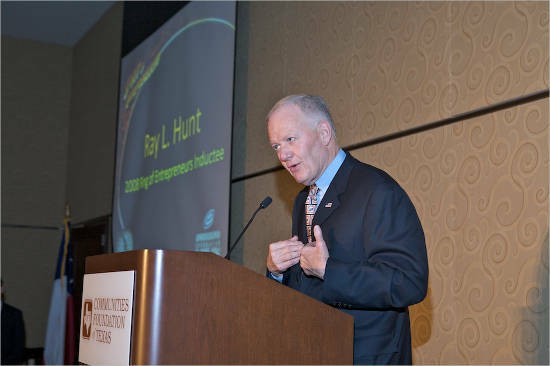 Hunt now is the Chairman of the Board, President, and CEO of Hunt Consolidated, Inc., CEO of Hunt Oil Company as well as Chairman of the Board, Chief Executive Officer and President, RRH Corporation. 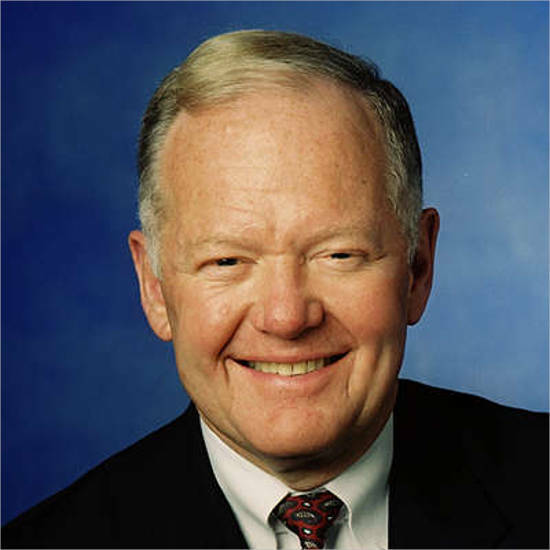 He served as the Chairman and Chief Executive Officer of Hunt Private Equity Group since it was established in 1990. 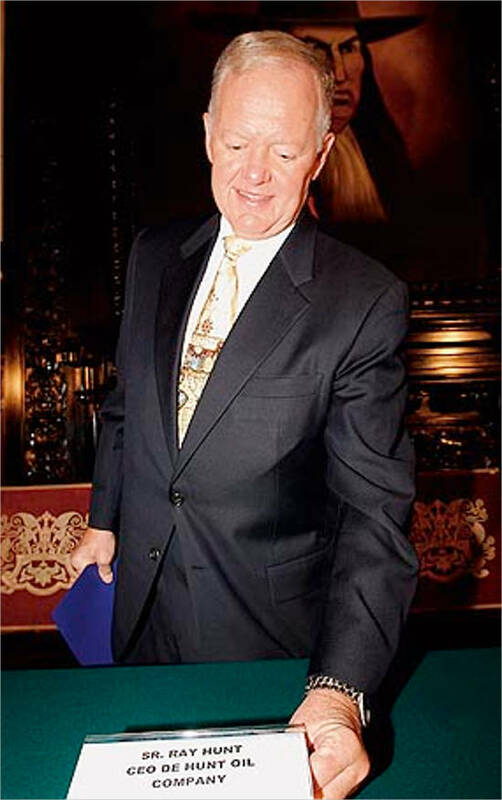 Hunt became a part of the Halliburton Company Board in 1998. Hunt is currently appointed as a Member of the Board of Trustees of the Center for Strategic and International Studies in Washington, D.C. In 1987, Hunt was awarded the Order of Marib by the government of the Republic of Yemen. He is the only non-Yemeni who has ever been so designated. As per Forbes, Ray lee has a total worth of $4.8 billion. The major source of income comes from real estate and oil. He was ranked at 111th spot in the Forbes list of 400 billionaires in 2016. He was ranked at 248th spot in Forbes list of billionaires in the year 2016 and was at 84th spot in USA.